Gertrude Stein famously said of her home town of Oakland , “There is no there there.” I have been thinking about this under a different light and from an altogether different perspective involving time more than space. My memory is very good so I have cognition of stuff that happened to me when I was very young. And when young, when one thinks, “Today,” “Now,” one rarely thinks of an in-the-future, “Now,”or “Today.” And specifically one never thinks of a situation in a far off future as there are no coordinates to base oneself being in. I now have the luxury and the fantastic ability to look now in my now and remember the now of then. Obviously there is one catch and that is that this process can only procede (precede?) in the direction of the past with the help of that past memory in my present memory, and not forwards. And of course there is that stunning idea that all that time has transpired and “here I am.” But if one remembers Borges' obsession with Heraclitus and how it is impossible to dip into the water of a river twice without going from an instant now to a future instant now one can put reserved definition to that present now. If all the above seems confusing my only point in this present endeavour is to meditate on the fact that as I look forward, I can now imagine a future (not in perfection but one of statistical possibility) and that I could not have done that when I was 6. Sartre said that we cannot find ourselves to know who we are. We are always in a process of becoming (change). And yet I must affirm that the boy I saw when I was 6 reflected in that mirror and the old man I see now somehow are essentially the same person. By 1956 while living in Mexico City I had seen every Grace Kelly film. I was almost 15 and madly in love with her. I was extremely depressed when I saw her last film The Swan. I ate a whole bag of pistachios at the Cine Roble and became so sick that only in the last few years have I re-acquainted myself with the nuts. I hated Alec Guinness, Louis Jourdan and Prince Ranier. They were all idiots. I wasn’t as sophisticated as you might surmise from my choice for my teenage infatuation. At the same time I was buying as many cheap Mexican magazines that featured Brigitte Bardot’s cleavage. My interest in Kelly besides her spectacular voice was her spectacular neck. It was in salient evidence in To Catch a Thief. At the time of my pistachio debacle I had a Californian cousin staying at home. Brian Forment's parents were Christian Scientists. Brian developed a terrible toothache. My mother took him to our dentist who solved the problem. His parents were furious that he had gone to see a doctor. I had another visitor, Dolores Humphrey my beautiful first cousin. I remember telling Brian and Dolores that I was really interested in that Kelly neck. They snickered and snickered and refused to tell me why they were doing it. Only now have I figured out that I must not have known of the significance of the verb “to kneck” and they did. After all these years I can explain to most people why it is that we men like women with the hair up. And I also know why women used to (not anymore?) put perfume behind their ears. 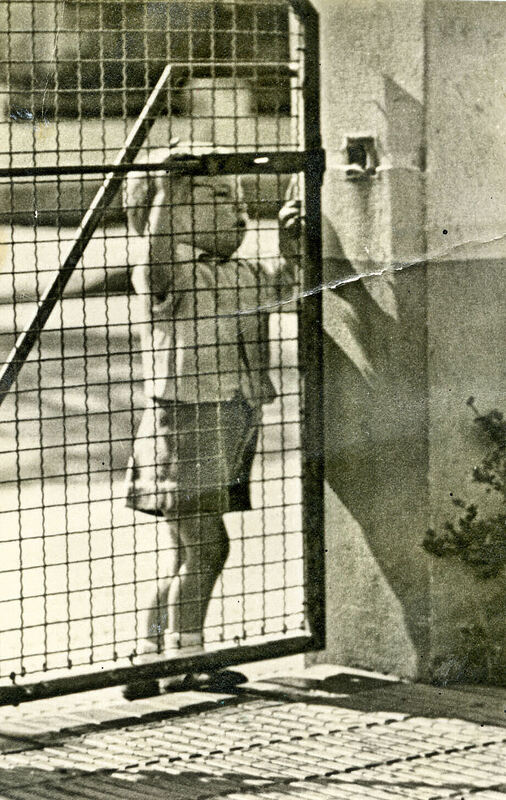 My mother used to blow gently into my ears (as a child) and would tell me that I smelled like an Englishman. I can further tell you that ballerinas in classical ballet always have their hair up so you can see better their grace and they will also look taller. So I like necks. And Nina Gouvaia, below, has a spectacular one. But when I take my portraits and figure shots of women I abhor the sight of neck folds. The reason for this is that neckfolds and (ugh!) armpit folds are generally the darkest spot in a photograph and your eyes will gravitate towards them. For neckfolds the only solution is to adjust the pose or hide them with a handkerchief of long hair. But I like necks a lot. When we ate roast chicken my grandmother would point out that the neck of the chicken was called “la nariz del papa” or the pope’s nose. I don’t like chicken necks even though I have never tried one. Perhaps my Grace Kelly thing had more to do than just her neck. I may have had something in common with Alfred Hitchcock. When I saw Raintree County in 1957 at the Varsity on Congress Avenue in Austin, Texas, I ignored Elizabeth Taylor. I was all eyes on Eva Marie Saint. But then I am the editor, art director, photographer and publisher of this blog so that's that. On the other hand the portrait of Kimberley Klaas who is now dead, makes the poem perhaps appropriate as she was a white rose of a now erased garden. 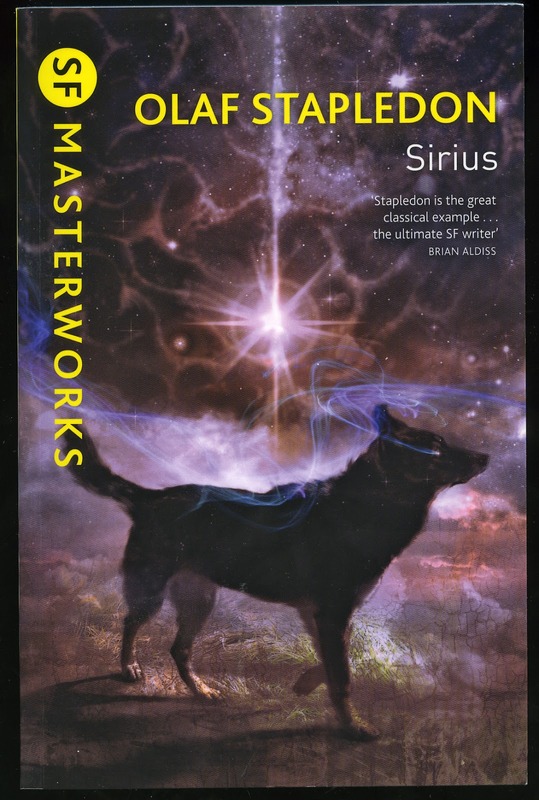 Plaxy and Sirius were already forming their companionship which was to have so great an effect on both their minds throughout their lives. They played together, fed together, were washed together, and were generally good or naughty together. When one was sick, the other was bored and abject. When one was hurt, the other howled with sympathy. Whatever one of them did, the other had to attempt. When Plaxy learned to tie a knot, Sirius was very distressed at his inability to do likewise. When Sirius acquired by observation of the family’s super-sheep-dog, Gelert, the habit of lifting a leg at gate-posts to leave his visiting card, Plaxy found it hard to agree that this custom, though suitable for dogs, was not all appropriate to little girls. She was deterred only by the difficulty of the operation. Similarly, though she was soon convinced that to go smelling at gate-posts was futile because her nose was not as clever as Sirius’, she did not see why the practice should outrage the family’s notion of propriety. If you do read the above paragraph I would understand your confusion. 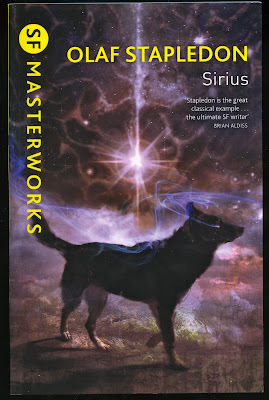 But, If I explained that Sirius is a super-intelligent dog raised by a scientist and that the scientist happens to be Plaxy’s father (a very normal but precocious girl who is raised from birth with Sirius) it might be at least fathomable. In 1965 as I wrote here and here I discovered in Buenos Aires a Spanish translation (El Hacedor) of Olaf Stapleton’s Starmaker (with an introduction by no less than Jorge Luís Borges). I was keen on finding more so I went to the nearby foreign language (everything but Spanish) bookstore Pygmalion on Calle Corrientes and found Sirius (1944). It is a lovely book that amply proves the non-existence of a Superior Being. If that Superior Being existed Art Bergman would be a millionaire and Spielberg would have optioned Sirius years ago. It is a lovely book that I am now reading again 51 years later. A lot of it is forgotten including how sensitive and how elegant Stapleton’s writing is. A startling quality of this book is that Stapledon attempts to look at humanity objectively by noting how an almost human dog would observe our accomplishments and follies. Follow the belt of Orion to find Sirius. Sirius, also known as the Dog Star or Sirius A, is the brightest star in Earth's night sky. The name means "glowing" in Greek. With a visual magnitude of -1.46, the star is outshone only by several planets as well as the International Space Station. Only recently have I learned that Sirius A has a small white dwarf companion Sirius B. But I have not been able to locate anything on the little girl’s name of Plaxy that is relevant here. In the years after 1965 sometime in the 80s I lost my original Penguin copy. What you see here is a pristine brand new (Gollancz 2011) which I recently purchased from AbeBooks.com. Association is what I believe separates us from animals, even highly intelligent ones. But then I have never met an animal who has told me that I am wrong. Casi-Casi, Rosemary’s cat, runs down the stairs at the mere opening of one of his food cans. So her cat does have a limited ability to associate. Below is a link that further explains that our ability to associate involves memory of moments past.